Our cleaning service provides both staff and cleaning support in terms of cleaning equipment and materials suitable to the particular requirement of the event. The "added value" benefit of our event cleaning services to the client is that the service is "integrated" with the security service and is incorporated into the security two-way radio network, ensuring effective and speedy response. 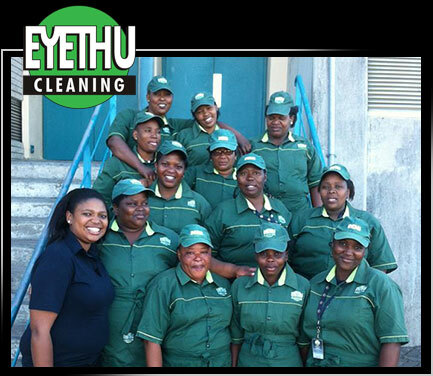 Many of the cleaning staff are security trained and qualified, therefore enhancing the security presence at an event. Refuse removal skip bin rental and mobile toilet rental is coordinated on behalf of our clients.